I‘ve always had a fascination with Stockholm, Sweden. I remember taking a book out of my small town the library when I was little and soaking in all the details. I knew all about the flag, the currency and had memorised a myriad of random factoids that I shared as often as I could. I was quite young when the Scandi-bug bug, and it bit hard. When it came time for my first solo overseas trip in 2012, Stockholm was my first and only choice. I spent a glorious four days exploring the city, wandering the cobblestone streets, marvelling at the architecture and enjoying the archipelago. I felt like I was at home even though I was 7,000-plus kilometres away. 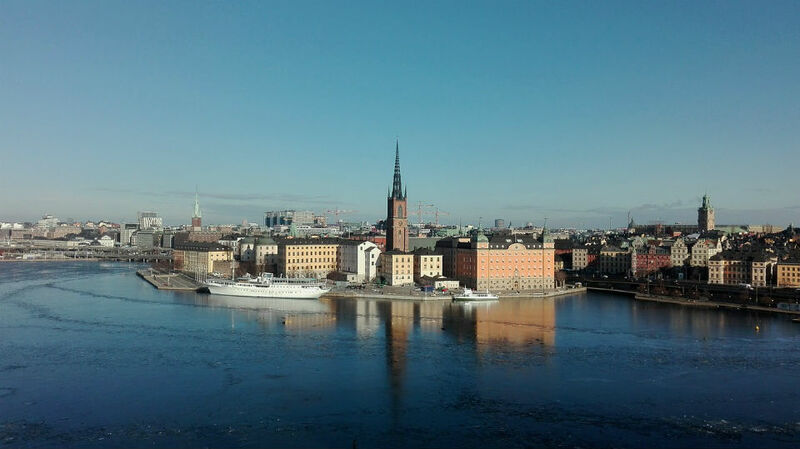 My love affair with Stockholm grew throughout the years and intensified with each visit. I was all in. When my partner and I were planning on moving abroad, Sweden was one of the options. At that point, we were looking for a break from snow and winter, so we chose Madrid, but that didn’t stop me from wondering just what life would have been like if we’d taken the other path. One year later, as we were preparing to say goodbye to Madrid, my partner was presented with an opportunity he just couldn’t say no to, one that would bring us to Sweden. Clearly, I was the moth to Stockholm’s flame; I just couldn’t stay away. I was delighted to move to Stockholm and try to live Swedishly: to eat the food, to learn the language and to explore more of the country. When it came time to file our visa applications, I couldn’t contain my excitement. Life in Stockholm was within our reach; I could almost taste the meatballs and smell the IKEA. Upon hitting send, I felt like I’d sent Sweden a note asking: Do you like me, yes or no? I’d put it all out there, and now, I had nothing to do but wait for a reply. And, boy, did Sweden ever keep me waiting. For all of June and July, I sat there with my heart on my sleeve, waiting for my longtime crush to say they loved me back. Then all of a sudden, it all came crashing down. Just six weeks before we were to move, we found ourselves in the middle of a very confusing set of visa issues. For whatever reason, it was decided that the category we applied in (and were told to apply in by my partner’s work) wasn’t actually relevant to our situation. So they switched it. Under our new category, we were still welcome to come live in Sweden, just not for as long as we’d hoped. Essentially, Sweden was friend-zoning me. The next few weeks were a race against time and holidays. As August descended upon us, we tried everything that we could to find answers and explanations. We begged to have our decision reconsidered, only to finally hear two of the worst words in the English language: Decision Upheld. I suddenly felt like a teenager who’s just found out that her heartthrob love interest didn’t like her back. I was crushed. But, like any woman scorned, I put on a brave face and moved forward. I tried not to think of the long life I’d fantasized I’d have in Sweden. It was too soon; the wound was still too fresh. Instead, I threw myself into moving, and the whirlwind of wrapping up, packing up and cleaning. Before I knew it, it was time and I was on my way. I was about to come face to face with the country that just a few weeks earlier had told me that they liked me, but didn’t like like me. I was ready and had my game face on. Sweden was going to know I wasn’t holding on to what happened: I was totally over it. I was doing just fine. I was hit with that familiar wave as soon as I stepped out of the airport. I was back. Dammit. I wasn’t over Sweden, not in the slightest; our love affair was far from over. In the two weeks since we arrived, my love for the city has grown. Walking the familiar cobblestone streets of Gamla Stan quickly erased all of my visa-related frustrations and heartache. It was just so good to be back. For now, I’m okay with just being friends with Stockholm. I mean, just because our relationship isn’t exactly as I’d hoped doesn’t mean I can’t still enjoy the time we spend together. 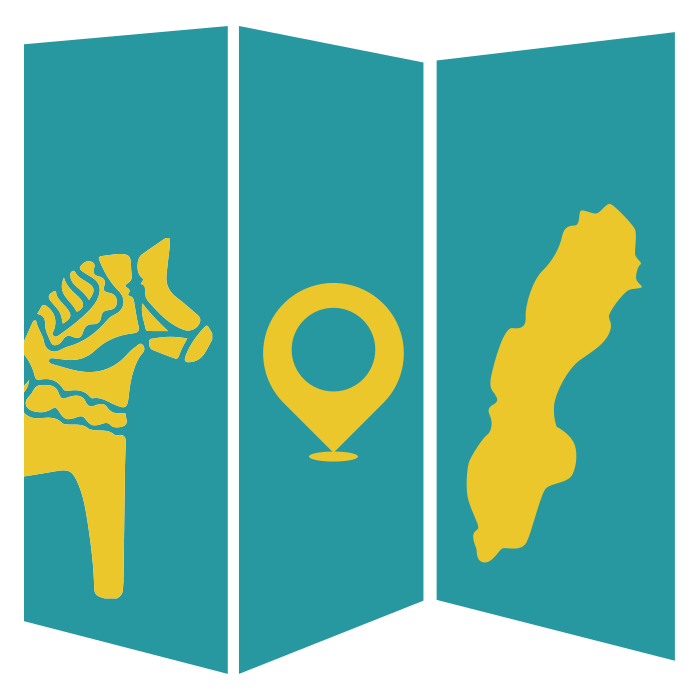 Over the next year, I’ll be throwing myself in whole-hog: learning the language, exploring the city, visiting towns near and far, and fika-ing to my heart’s content. I look forward to living the next year Swedishly and to sharing my journey with you! And who knows, maybe one day, Stockholm and Sweden will love me the way I love them.